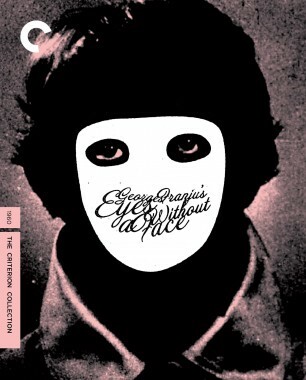 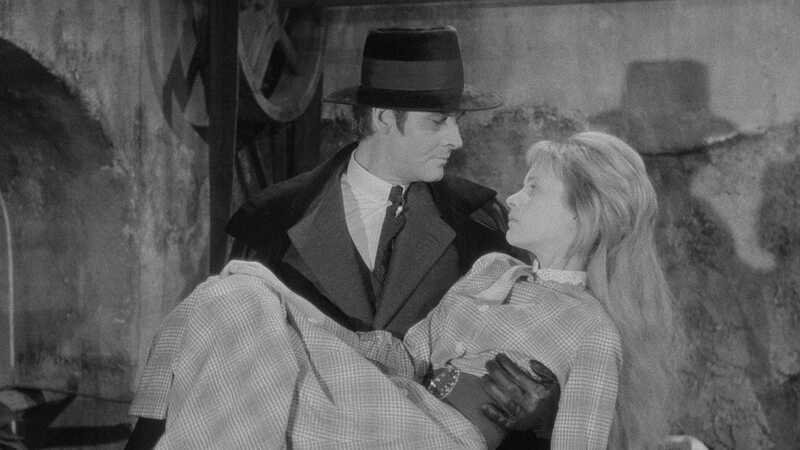 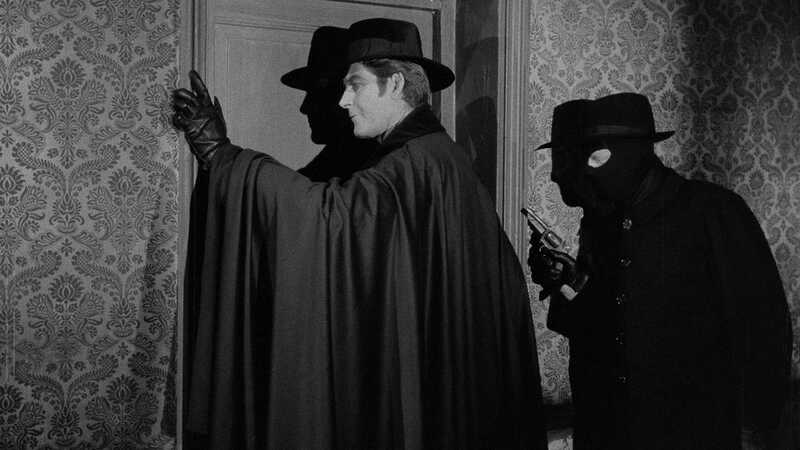 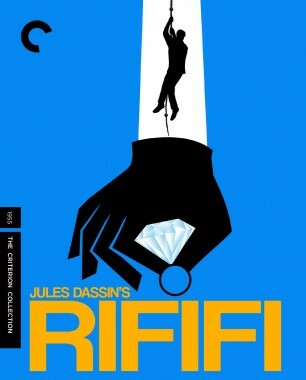 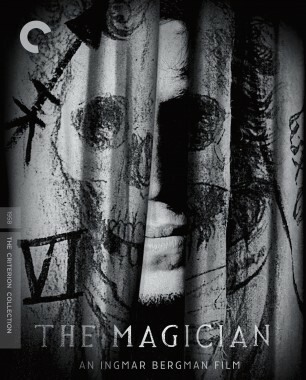 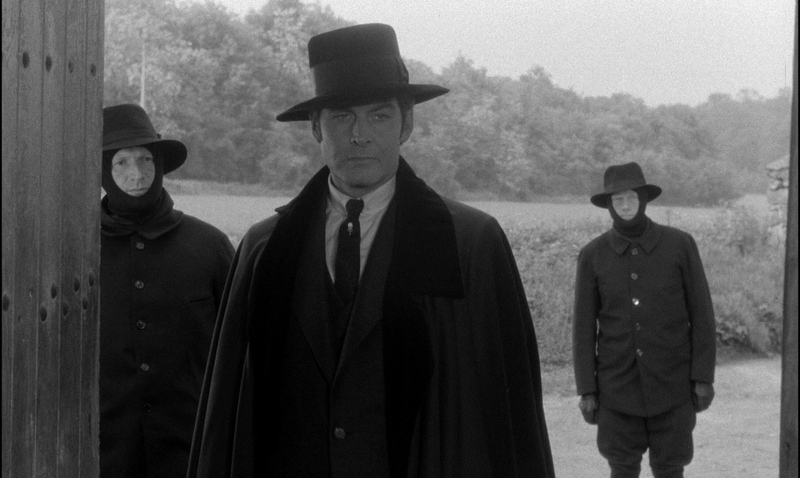 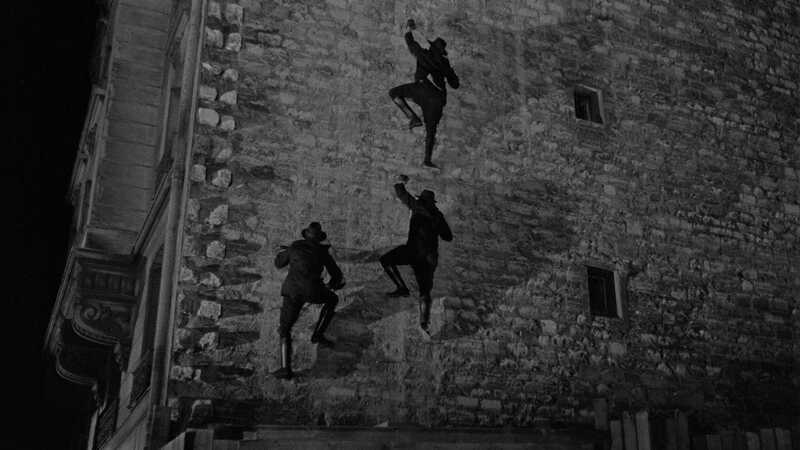 This effortlessly cool crime caper, directed by Georges Franju, is a marvel of dexterous plotting and visual invention. 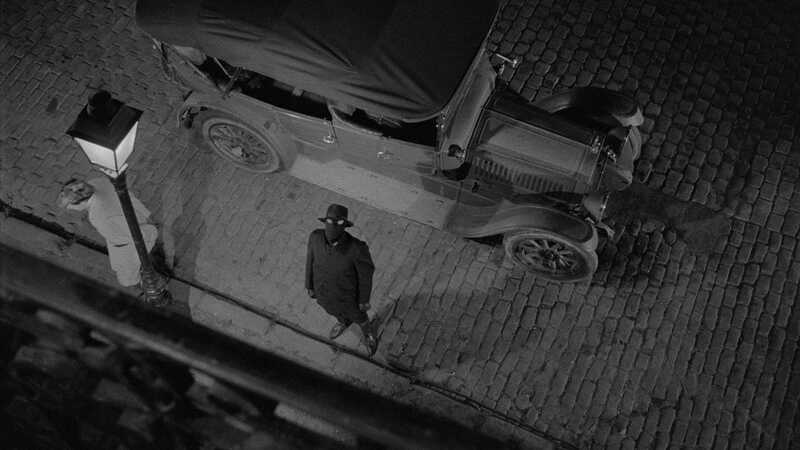 Conceived as an homage to Louis Feuillade’s 1916 cult silent serial of the same name, Judex kicks off with the mysterious kidnapping of a corrupt banker by a shadowy crime fighter (American magician Channing Pollock) and spins out into a thrillingly complex web of deceptions. 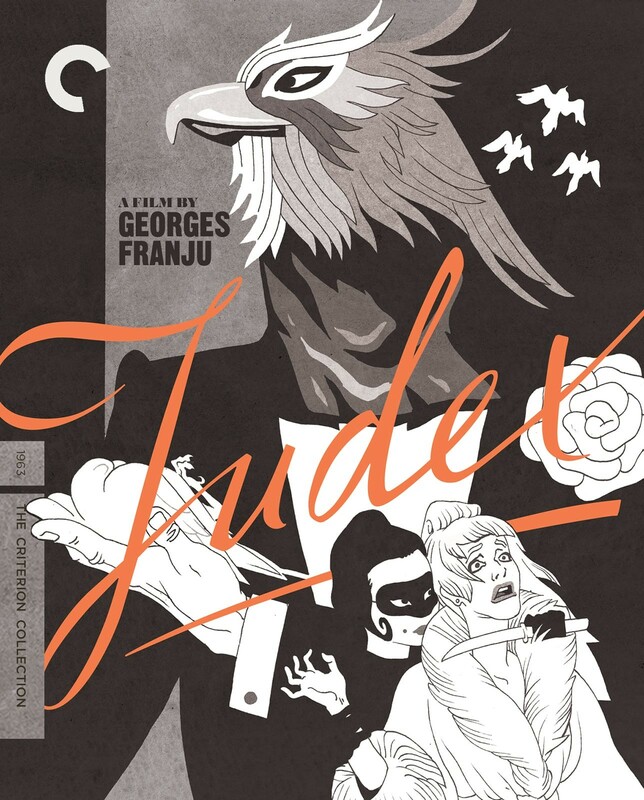 Combining stylish sixties modernism with silent-cinema touches and even a few unexpected sci-fi accents, Judex is a delightful bit of pulp fiction and a testament to the art of illusion. 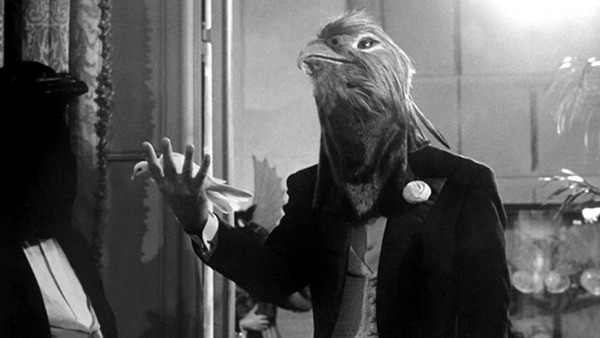 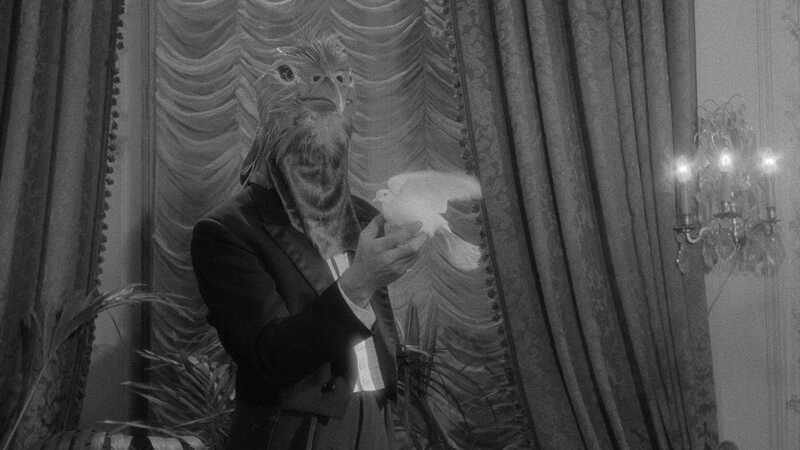 Georges Franju evokes the surreal silent serials of Louis Feuillade while constructing his own personal cinematic paradise. 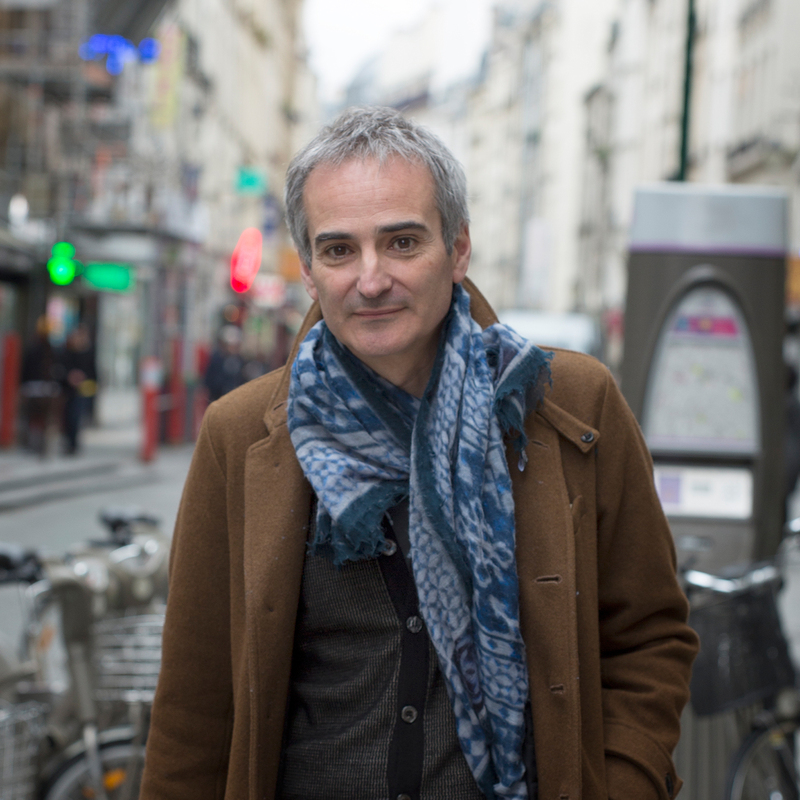 French filmmaker Olivier Assayas has directed fifteen features, including Cold Water, Irma Vep, Demonlover, Summer Hours, Carlos, and Clouds of Sils Maria.